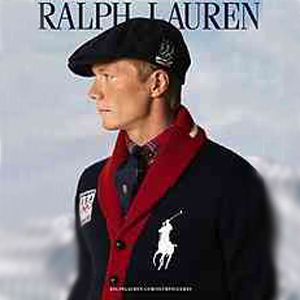 November 4 - Polo Ralph Lauren today released details of the uniforms it has designed for the United States team to wear at the opening and closing ceremonies of the 2010 Winter Olympics, which begin in Vancouver in 100 days. 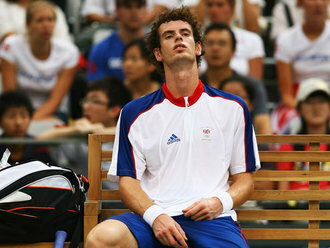 November 4 - Andy Murray's (pictured) new £15 million five-year contract with Adidas has been officially signed. October 28 - Russian firm Bosco Sport has signed up as the latest domestic sponsor of the 2014 Winter Olympics in Sochi in a deal worth more than $100 million (£61 million), it was announced today. 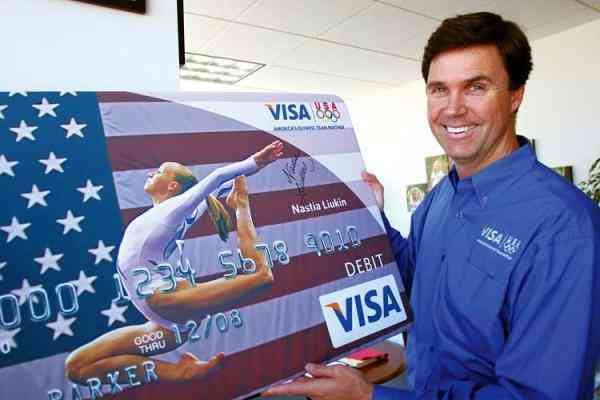 October 27 - Visa has today extended its $100 million (£61 million) deal as the exclusive payment service of the Olympics for eight years, through 2020, claiming the Games worldwide popularity has boosted its business and brand. 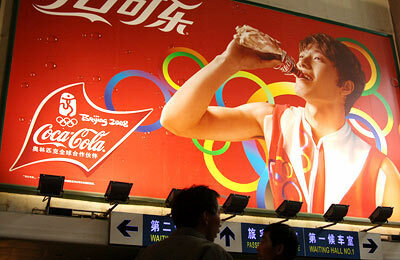 October 23 - Coca-Cola will not block plans by London 2012 to let spectators attending the Olympics bring in their own drinks to venues despite its own multi-million pound sponsorship of the Games. 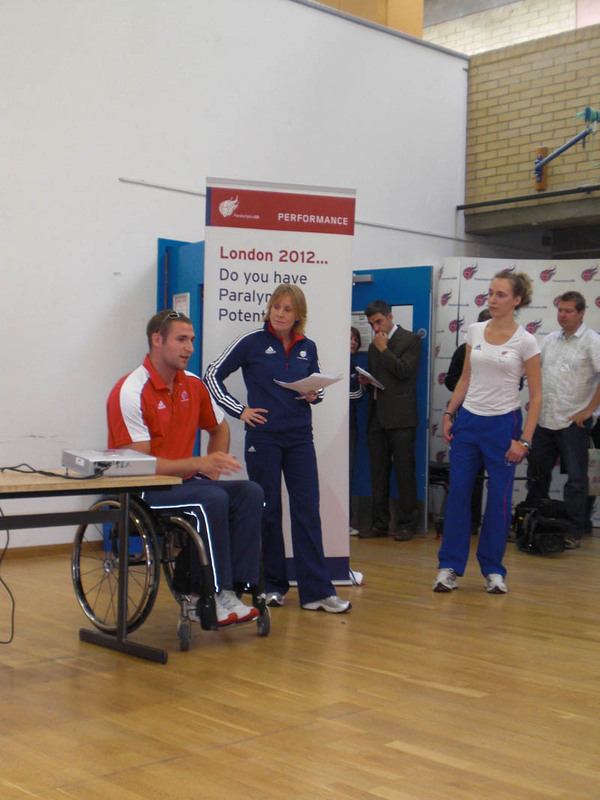 October 20 - Travel operator Thomas Cook were today named as the 23rd sponsor of the London 2012 Olympics and Paralympics and have been appointed provide a range of short break packages that will include accommodation, transport and event tickets for the Games in a £20 million ($32 million) deal. 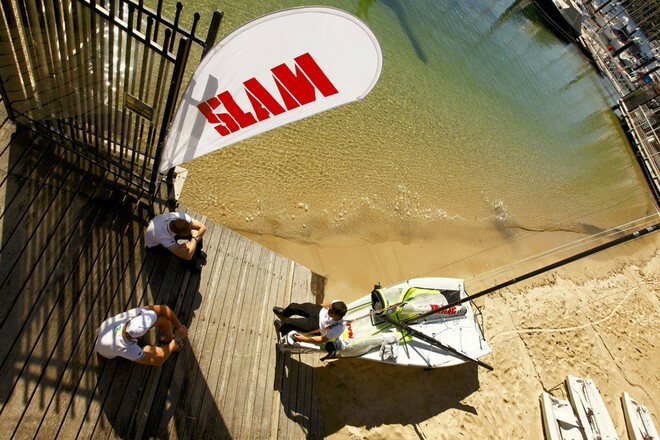 October 8 - Yachting Australia has signed a long term sponsorship deal with apparel manufacturer Slam which will see Australian sailors wearing the iconic brand until the 2012 London Olympic Games. October 3 - The African National Congress Youth League (ANCYL) has threatened to call for a nation-wide boycott on Nedbank if they do not retain its sponsorship to Athletics South Africa. September 30 - GK Elite Sportswear and Adidas Gymnastics have been named as official apparel suppliers at the 2009 Artistic Gymnastics World Championships in London next month. 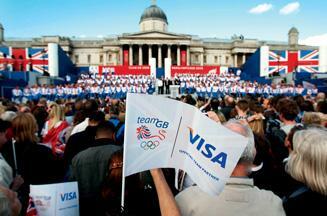 September 29 - Britain's 1,200 Olympic and Paralympic athletes will be sponsored by Visa in a deal that London 2012 chairman Sebastian Coe has branded as "a ground-breaking moment for British sport". 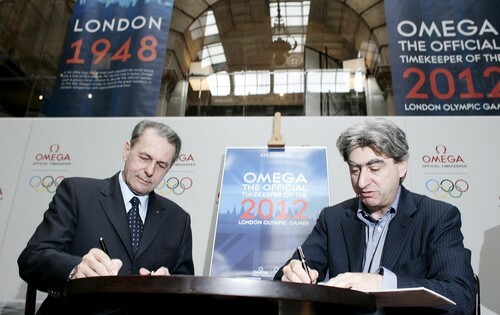 September 25 - Swiss watchmaker Omega, a part of the Swatch Group, has extended its deal as one of the International Olympic Committee's (IOC) TOP sponsors and will be the Games' official timekeeper until 2020, it was announced today. September 24 - InterContinental Hotel Group (IHG) has appointed sports marketing agency Fast Track to manage its sponsorship of the London 2012 Olympics and Paralympics. 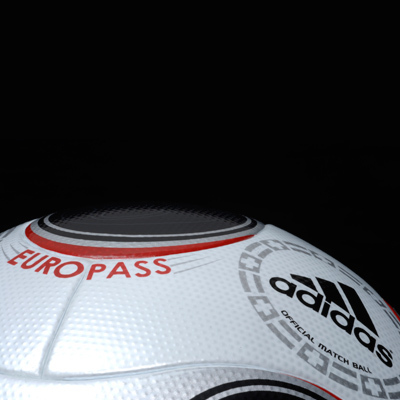 September 21 - Adidas and UEFA have signed an extension of their long-term partnership for the 2012 and 2016 European Championships, along along with all other national team competitions in the period from 2010 to 2017 under UEFA's EUROTOP banner, it was announced today.